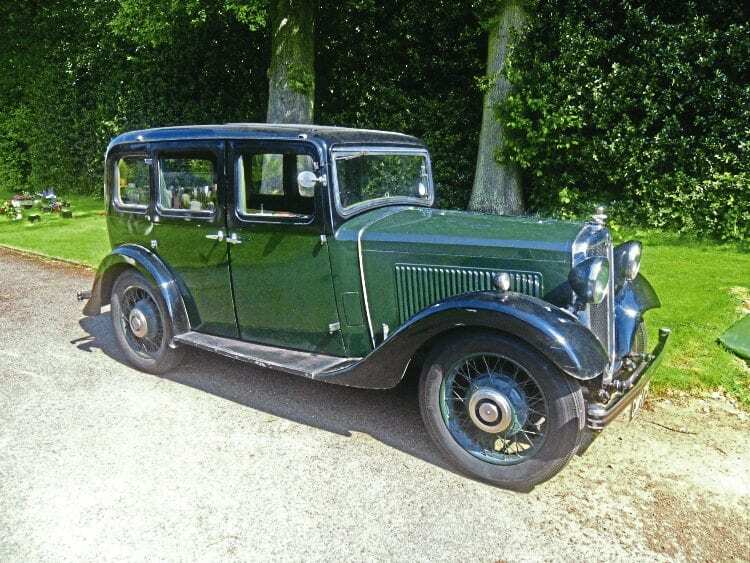 THE family of well-known railway photographer H C (Henry) Casserley has decided to offer his 1935 Morris 12/4 light saloon for sale. The car, which was the property of both Henry and his late son Richard, was used regularly for photographic expeditions to far-flung locations. The Morris is not as well-known as the Bentley owned by equally revered photographer Ivo Peters (now in the ownership of Julian Birley), but provided Casserley with the means to reach locations where he created many of his finest images.